Has your favorite book gone out-of-print? Or have you found the book, but are uncomfortable using your credit card online? Boulder Book Store now offers an Out-Of-Print Book Service to our customers! 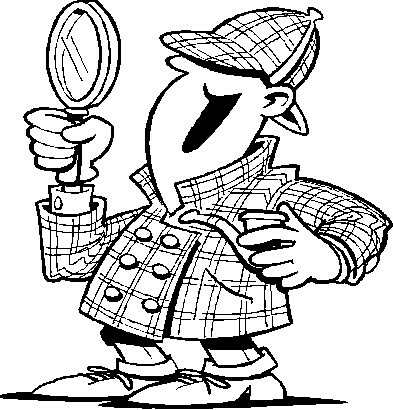 Using our incomparable book-sleuthing methods, we can try to locate an out-of-print book for you to purchase in the store. Ask a bookseller for more information.